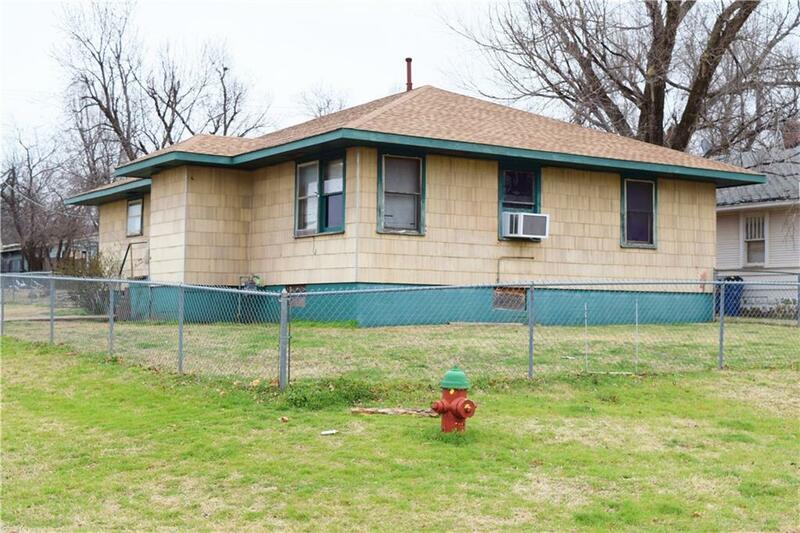 | MLS# 853097 | Oklahoma City Real Estate | Apple Realty, Inc.
GREAT INVESTMENT PROPERTY! Lots of return on investment room or good rental. Selling in "AS IS" Condition. This house has a lot of great potential with a little TLC. 3 bedrooms and 1 bathroom on the main floor, and a full unfinished basement that was once an apartment with a bedroom and bathroom, and a storm cellar. With a little over 1400 sq ft (not including basement), you don't want to miss this opportunity.